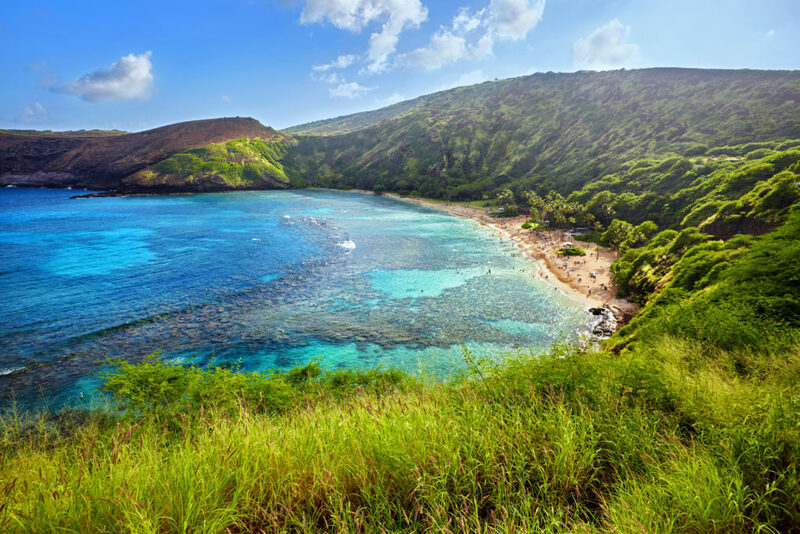 Step into paradise and witness the wonders of environmental science first hand in Hawaii. The archipelago of islands are abundant with unique landscapes including volcanos, cloud forests, coral reefs and black sand beaches, just to name a few! On the Hawaii Environmental Science Tour, students will embark on a journey of scientific discovery as they explore natural attractions, learn through educational programs and experience traditional Hawaiian culture.